I grew up in Youngstown, Ohio. In middle school, my family moved to Florida, but we always kept our ties with Northeast Ohio. My brother went to Camp Wise; many years later, I ended up moving back to Cleveland and taking a job as the Assistant Director for Camp Wise. IMPACT! Volunteers:Sign up now and get training over the summer for volunteer options that begin after school starts. 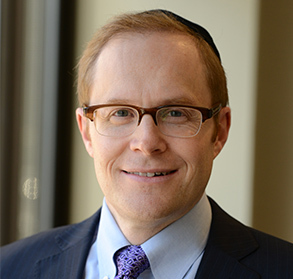 Most training workshops will take place at the Jewish Federation of Cleveland. 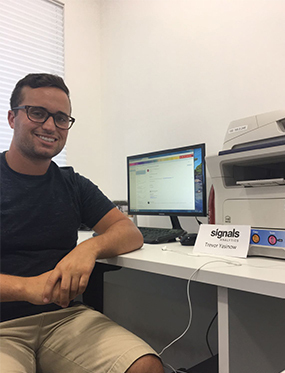 Hello, my name is Trevor Yasinow and I am currently doing my Onward internship at Signals Analytics in Netanya as a finance intern. 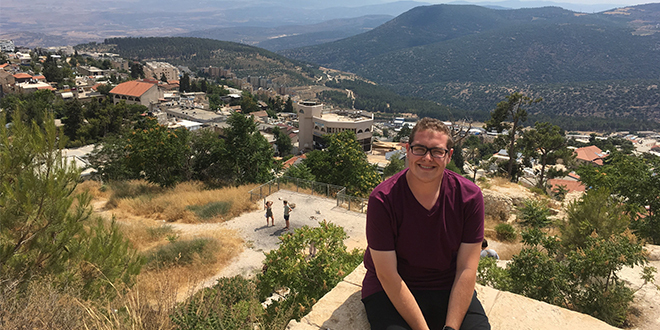 Max Bleich shares his experience so far as an Onward Israel participant. 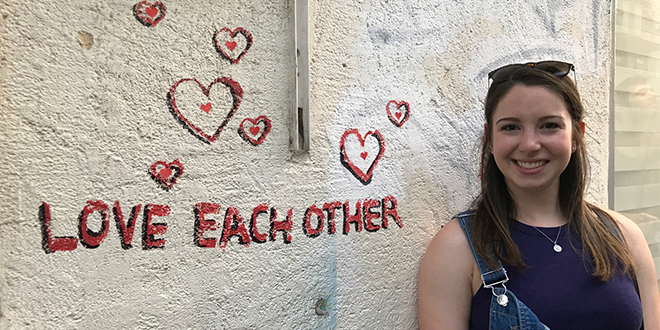 Melanie Blumenthal shares his experience so far as an Onward Israel participant. 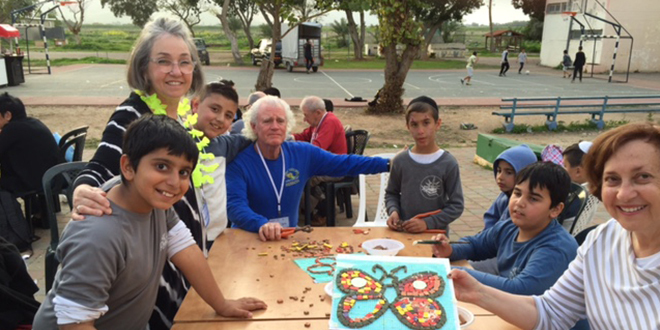 Adults 50+: Volunteer in Beit Shean! 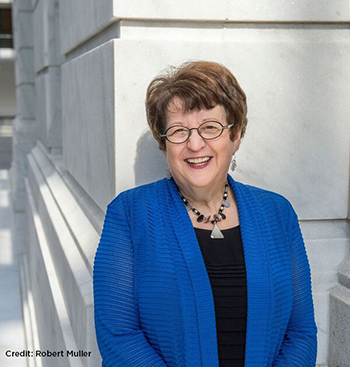 The Jewish Federation of Cleveland is now seeking participants ages 50 and over for “Volunteer Beit Shean,” a hands-on volunteer experience to Beit Shean, Cleveland’s sister city in Israel. The city is known for its world-class hiking trails, beautiful natural springs, amazing bird watching, and spectacular ancient ruins. 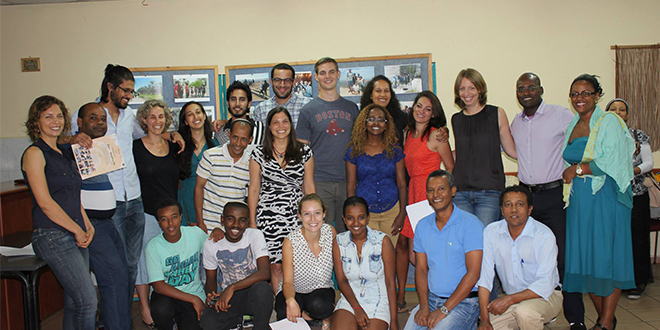 Volunteers will immerse themselves in Israeli culture while improving the lives of others. 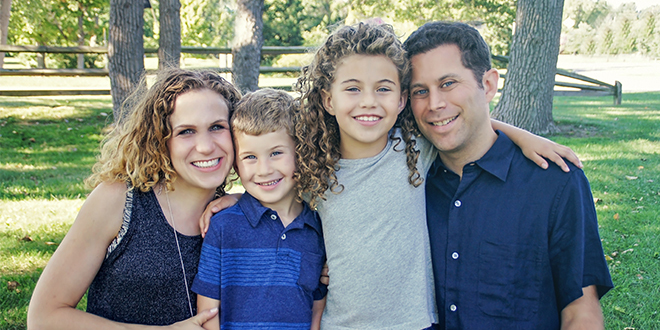 Find out how Deena Epstein of Shaker Heights is making an IMPACT! by volunteering. In a low interest-rate environment, a charitable gift annuity offers an attractive solution if you seek steady income, an attractive return and low risk. A CGA gives the added satisfaction of doing well by doing good. Rachel Lieberman just returned to Cleveland after nine months in Israel. 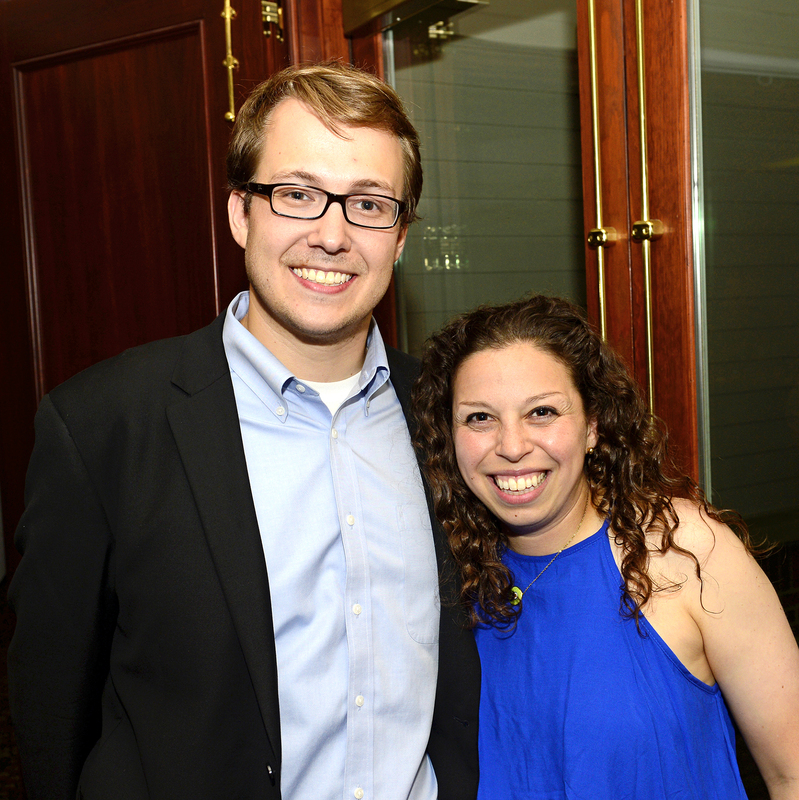 She was volunteering through Masa Israel, a post-college service program, part of I-Connect, an initiative of the Jewish Federation of Cleveland. Rachel chronicled her journey with Masa throughout her time there. Read about her Israeli experience and discover the adventures she had.